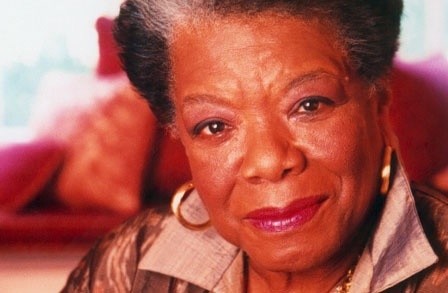 Today is a sad day, and on this sad day we remember a beautiful, indeed magnificent hero, poet, voice for the voiceless, a great woman, Maya Angelou. Without doubt we will hear great elegies and so many who were touched by her life and her work will speak, both the famous to the unknown. But I will let her speak for herself in one of many powerful poems, so many sharing the technique of this one, the repetend that gains power as it is repeated. I could hardly choose one, so in fact I just chose one that made me, at this moment, cry the most irrepressibly, for her poetry does, in spite of my will sometimes, make me cry. Not that this is what her work is validated by of course, but just as a sign of how powerfully she can move us. 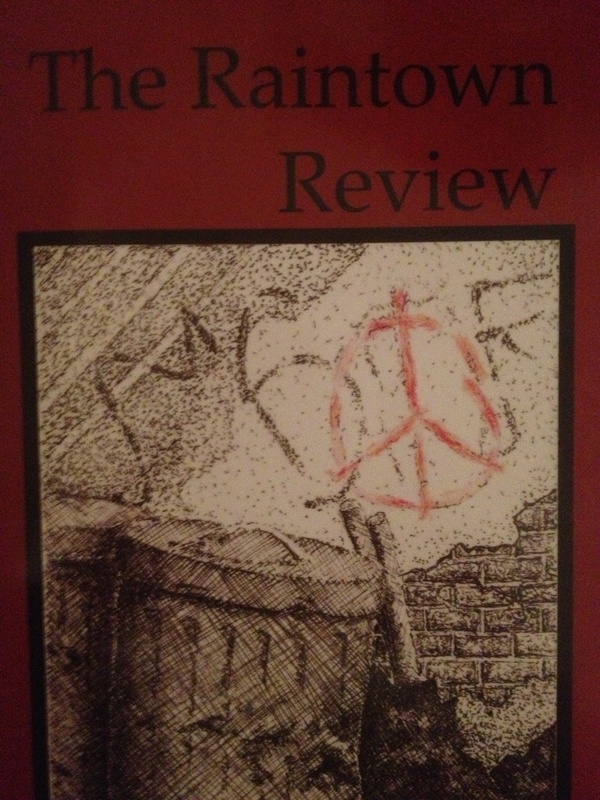 A lovely print venue for formal poetry (somewhat loosely defined), the Raintown Review, has published my sonnet, “Going to Work With a Black Eye.” Yes, and it’s a true story. Along with many other excellent poems as well as reviews and a discussion of the late, great Paul Stevens, poet and publisher. All fascinating and well worth checking out, here. Two Poems in the new Loch Raven! 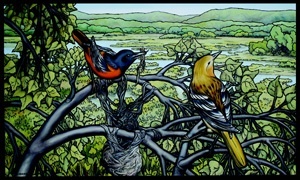 The new Loch Raven Review is now online with two of my poems, “Collecting” and “Sometimes Solitude Will Do.” So excited about this! Check it out! Also has new fiction, essays, and reviews. Well worth your time.